Not long after I shared my word, my day got not so peaceful. "I've chosen something that seems to allude me on a regular basis because I'm so high strung and critical. We'll see if I can figure out how to find this life long elusive word and fit it into every area of my life. What's yours?" For me though, I want peace across all areas of my life. I seriously stress about everything and have very little peace. Of course that also means I have very little joy. So, I'm hoping one thing leads to another. 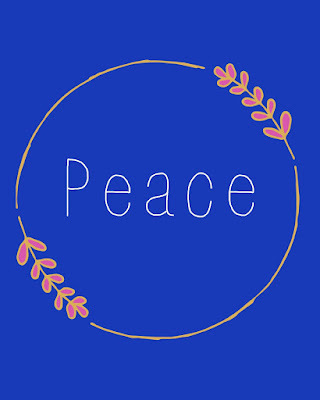 I want peace in my personal life with my family, peace with work, peace with blogging, peace with expectations I have of others outside of our home. I think that's been the biggest catalyst for this word. I have so little peace about what others are or aren't doing I make myself, and then others, insane. And I actually hate it. I don't know if it's a word I'll find success with this year, but I sure hope so. I can imagine what the change would be like, but if getting to the finish line means going through what I did today and tonight, it's going to be the longest year yet. 1. Share your 2018 New Year’s Resolution. How did last year’s turn out? 2. Did you pick a Word Of The Year for 2018? Share! 3. If the way you spent your New Year’s Eve is any indication of how the rest of the year will go, how would you say your future is looking right about now? 4. Share your top 12 blog posts from 2017. 5. Share your top 12 photos from 2017. 6. What were you blogging about a year ago? What has changed since then? Oh I hope you find it! The chaos of the country right now certainly doesn't help, but you do deserve joy. I hope by writing about peace and resolving to work at it, you have breathed it to life! I think aiming peace with oneself is the best on the list. Everyone only has so much time, energy and resources and that's all there is to spend. Kind of like a bank account. You can only write so many checks. I hope you find success in your word. Everyone needs a little bit of peace. I completely understand where you're coming from in wanting Peace. I feel like there's no peace in my home on a daily basis until the kids are asleep. But even then I don't know if I feel peace in my heart. Instead I worry over what I've done and said that day that didn't allow me peace or grace from Heavenly Father. 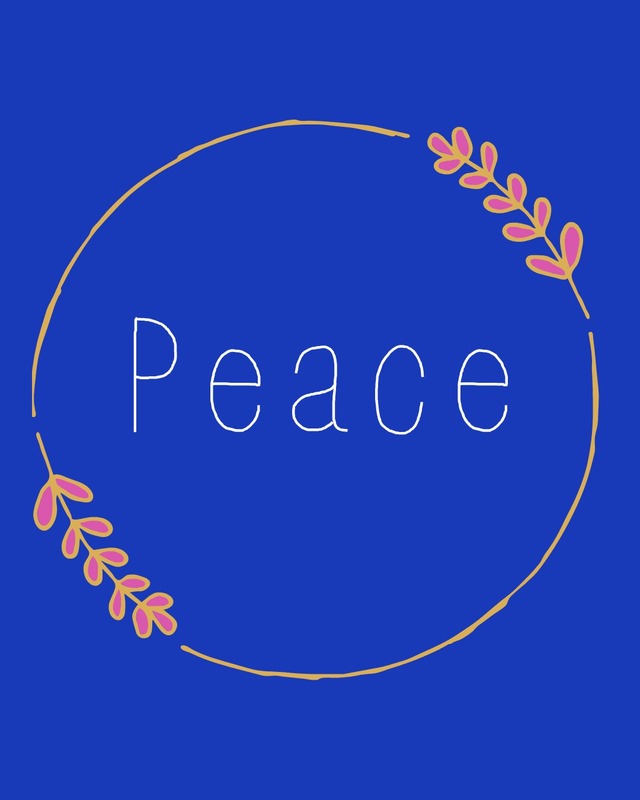 The world is in an uproar about everything and I think if we could just find a little more peace in our own lives and homes, we would see such a difference.